Do you require insight into how your field employees spend their time? Do you wish to be able to check the efficiency of the deployment of your employees and improve on it? The well organized journey registration in our GPS Track and Trace systems can assist you in this. The journey registration also consumes a lot less time and effort for both yourself and your employees. The result is more accuracy and reliability! In short, our GPS Track and Trace systems provide for a flawless journey registration! 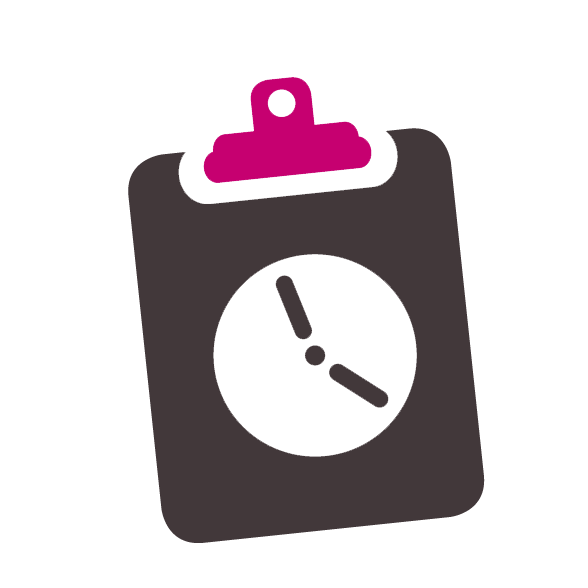 Not only is it possible to keep track of the hours of your employees but you can also adjust them with the journey registration in the 12Trace GPS track and trace system. Thanks to time registration, you;ll quickly be able to see which journeys are more profitable and which ones aren’t. You can keep track of employee performance and compare them. This way you’ll be able to manage your employees and also the process. Make immediately adjustments whenever issues arise. Via your online account you’ll know exactly where all your employees are. Your administration will be more cost effective as you’ll spend less time and money with this system. 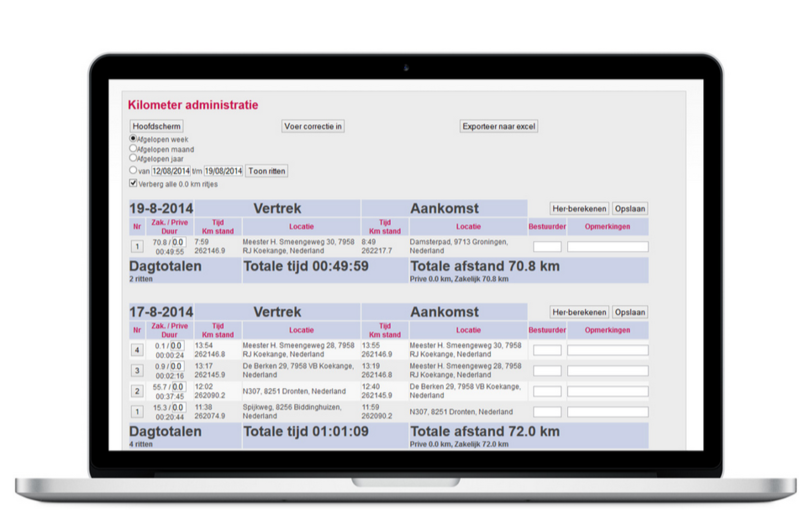 The details of the journeywhich your employees make can be viewed from your online account. You will, moreover, have an accurate and reliable overview thanks to the automatic journey registration. Easily create reports within your online account. This is not just useful for checking data but also for administrative reasons.